Zign Track Pro, Zign Cam SDmax, a set of facial markers and skin-bond latex glue. For a limited time, this package is available at a very low price. 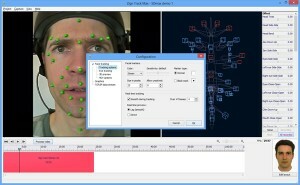 Zign Track Pro is the perfect facial motion capture solution for professionals. Capture and stream in real-time, from your desktop or studio. Move freely, stream your facial footage to Zign Track Pro in real-time. 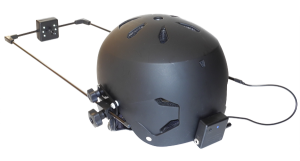 This wireless head camera is the perfect solution for performance capture. A set of 50 markers. 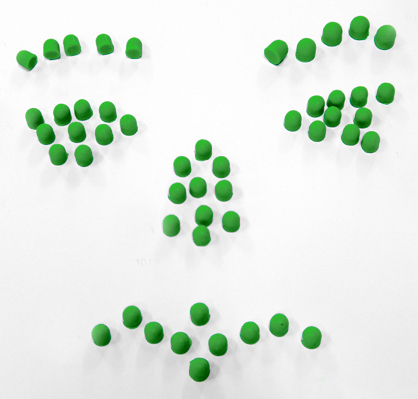 These latex-rubber markers are reusable and stick very well with skin bond latex glue. Note: not suitable for people with latex allergies. 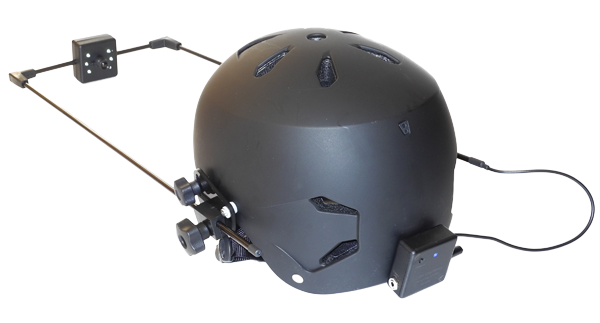 Select your helmet size and add the product to your cart. Note: This product usually ships in one or two weeks. Are you ready to get started with a complete setup? Get the Zign Cam SDmax, Zign Track Pro, markers and glue for a discount price.